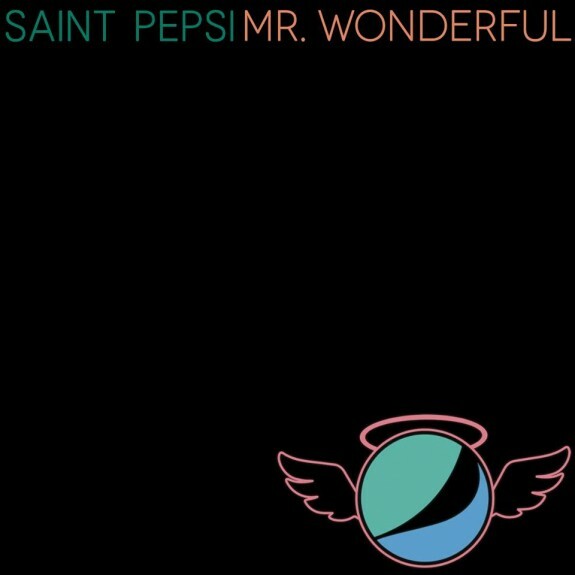 Budding young vaporwave producer/prodigy + creator of the best “Call Me Maybe” remix of all time Saint Pepsi flips the Aretha sample on infectiously giddy new single “Mr. Wonderful“, taken from his forthcoming “ode to turning 21,” GIN CITY. Instant “mario kart dream trap” classic; GIN CITY is out February 25.